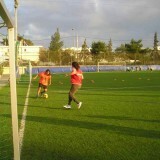 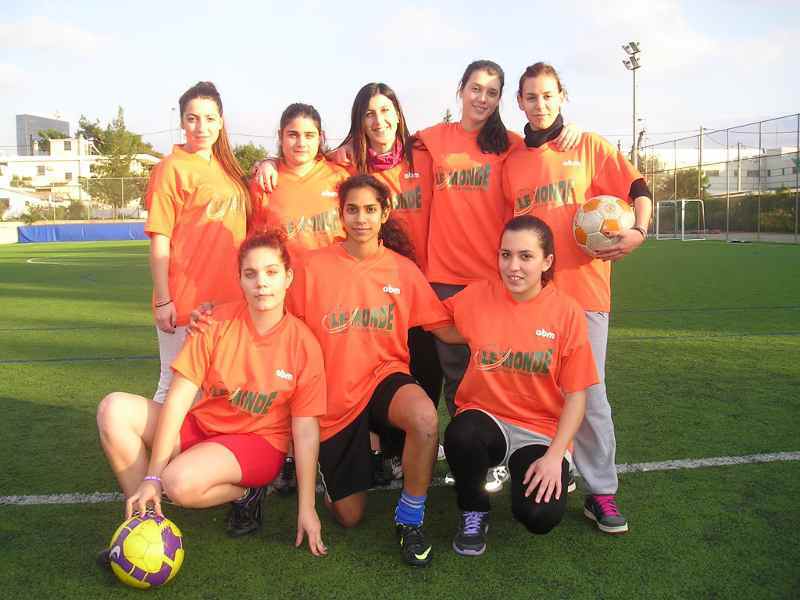 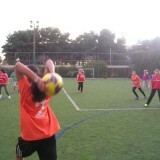 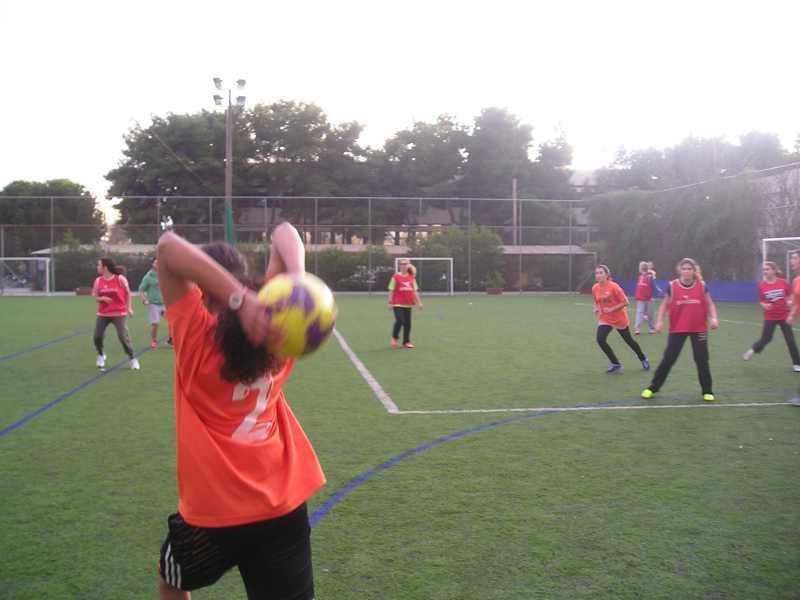 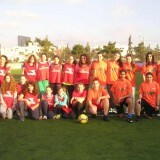 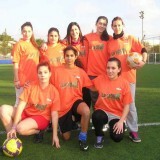 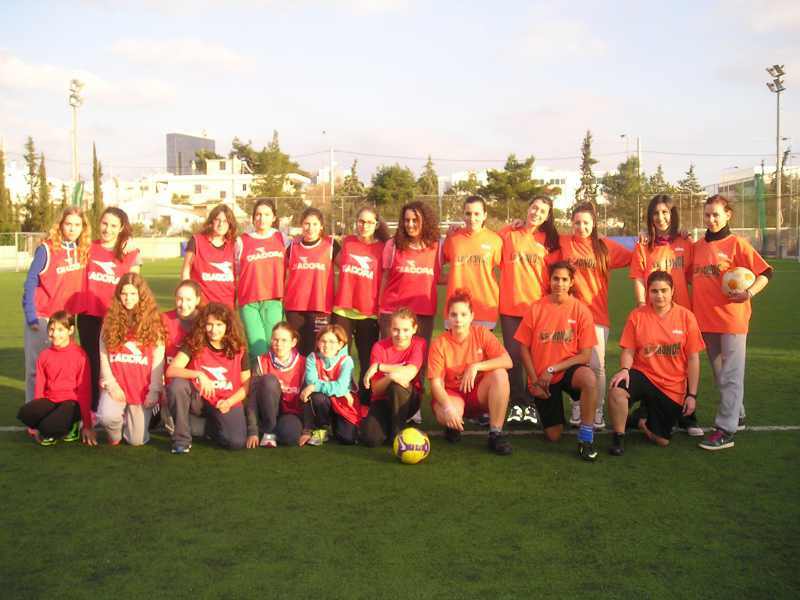 On Monday 27th January 2014 at 4.00pm the second football match took place between the Le Monde Team and that of the German School of Athens. 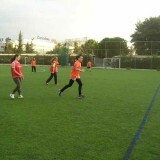 With the latest addition of player Tonia Kambi we played much better than the previous time. 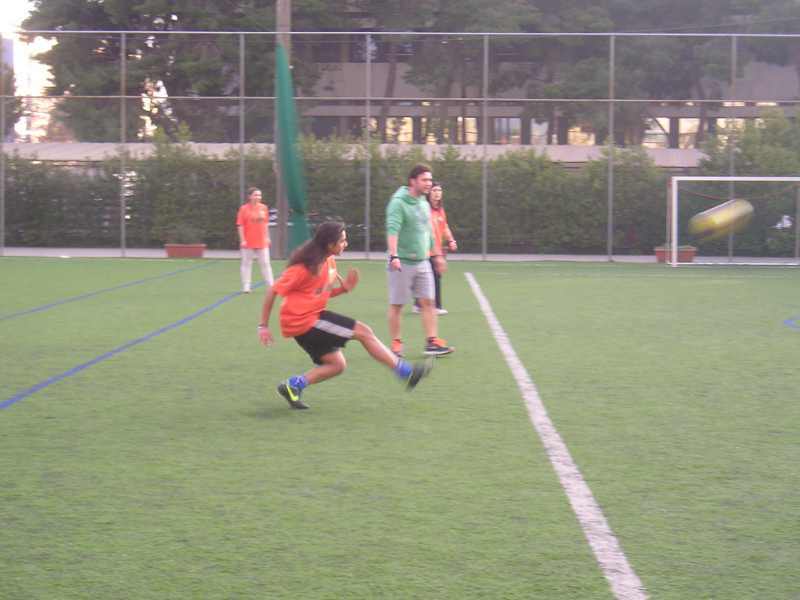 During the first 20 minutes the German School scored 3 goals whilst Le monde team lost one penalty and 2 big chances of a goal. 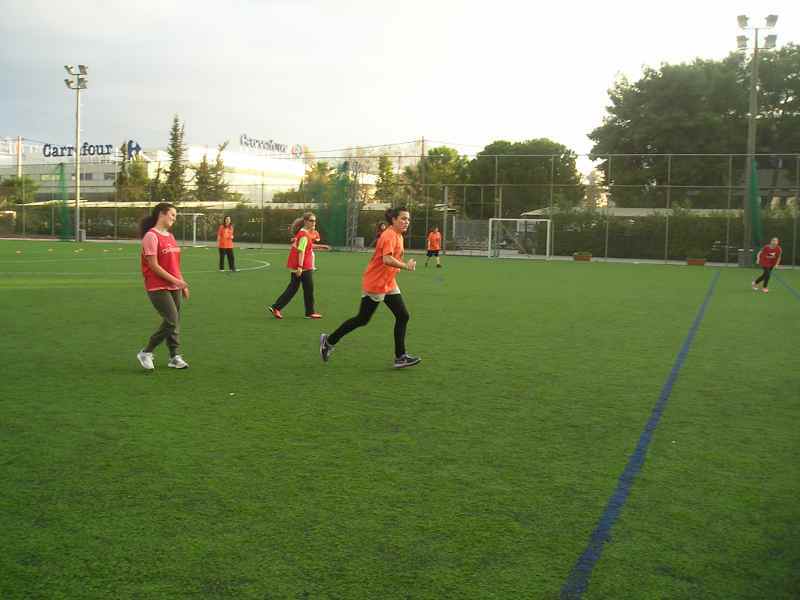 Following the 3-0, our team tried their very best and managed to draw. 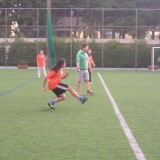 However, the German team scored 2 more goals before the end of the match. 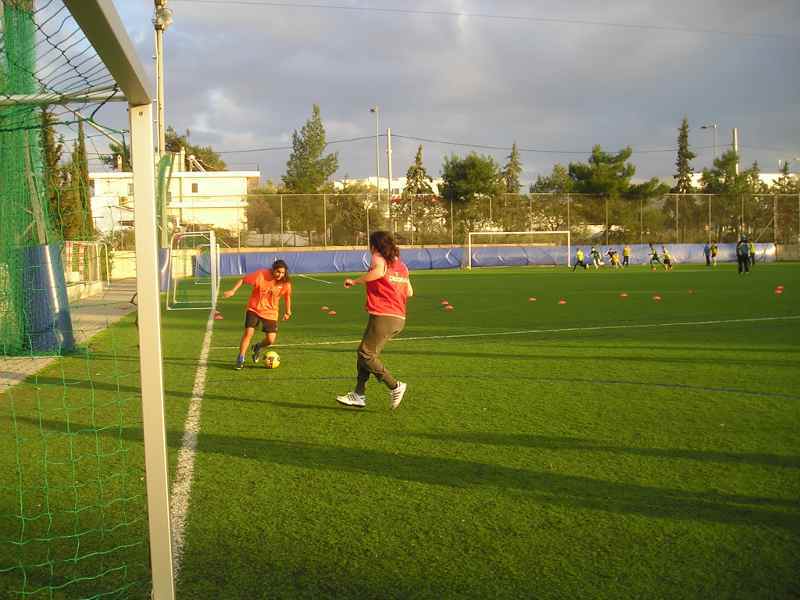 Τσώλου Άννα, Καπούτσου Γαρυφαλιά, Κάμπη Τώνια, Ντόβα Ελευθερία, Χατζησάββα Ναταλία, Ζωγράφου Μαρία, Χονδρογιάννη Ευαγγελία.